The use of Combinator bank requires REASON 6.5 (or most recent version) . You will need Recycle 2.1 for further editing the external rx2 loop files. All samples were recorded and processed, all patches were created by PinkNoise Studio in 2013. 1) Most important: RUN must be on! The "Run pattern device" knob in the Combinator must always be on (red lights on), otherwise you won't hear any sounds: it is the matrix pattern sequencer (which triggers the loops) that so requires. 2) Tweak the loop in the Dr. Octo Rex player! You can adjust the volume, pan and pitch of each slice of the loops in Dr. Octo Rex player. This feature is a lovely option to create totally new sequences using the existing rex files. If you want to change the rhythm of the loop, you can mute certain slices by setting the slice volume to 0. You can create chord arpeggio by changing the pitch of certain slices. In some cases you may want to shift the start of the loop in question. You can do it in the matrix sequencer: by default the starting point has been set to the beginning of the bar, but you can modify this by moving the D2 note (which triggers the loop) to the second, third, etc. grid. Please note: each loop slot has its own Matrix slot, it changes as well when you switch to another loop slot! 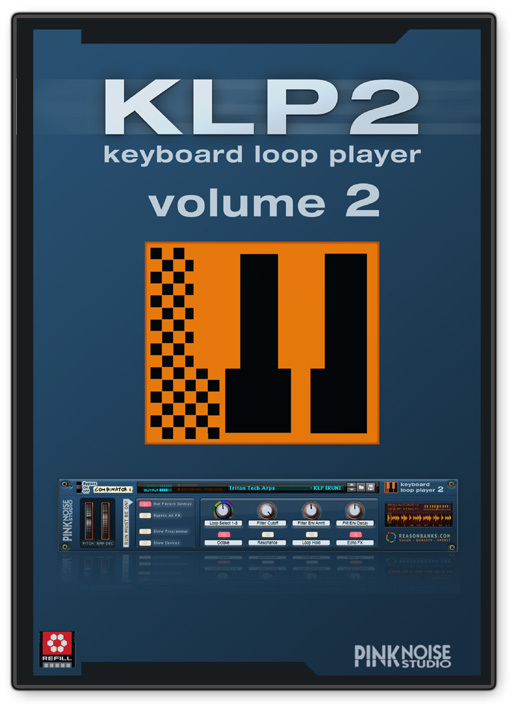 When you play a bass or arp run, don't hold the key pressed all the time – it's so boring! Try to play staccato, with a little practice you will be able to invent very interesting new melodies. Bear in mind that the keyboard loop player is just a tool that is designed to give you inspirations. But it is always the creative composer that gives birth to music; you will have to bravely apply this magnificent tool to fully exploit all its features!